After 10 years in the Royal Marines I have decided to leave. I am starting a new career and will be self employed doing something I’m passionate about. 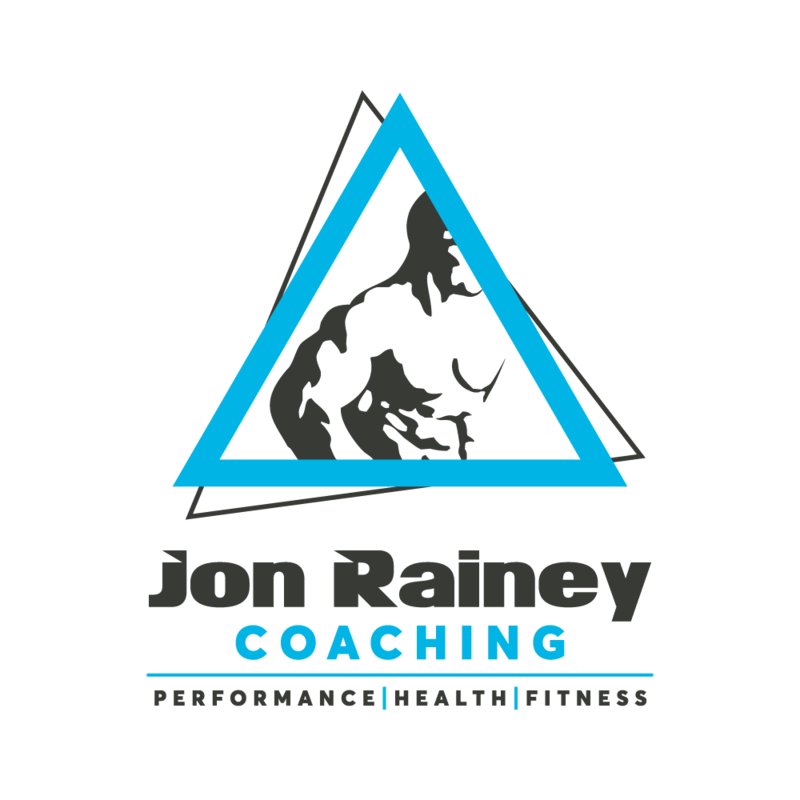 Providing services in personal performance, health, nutrition and physical fitness. Thanks for reading.